Heading into EVO 2017, Hajime “Tokido” Taniguchi – a fighting game legend – was entering year 10 of an EVO first place drought. He had 21 Top 8 finishes, including two titles in Capcom vs. SNK 2 and Super Street Fighter 2 Turbo, but EVO’s headlining Street Fighter crown had always managed to escape his grasp. 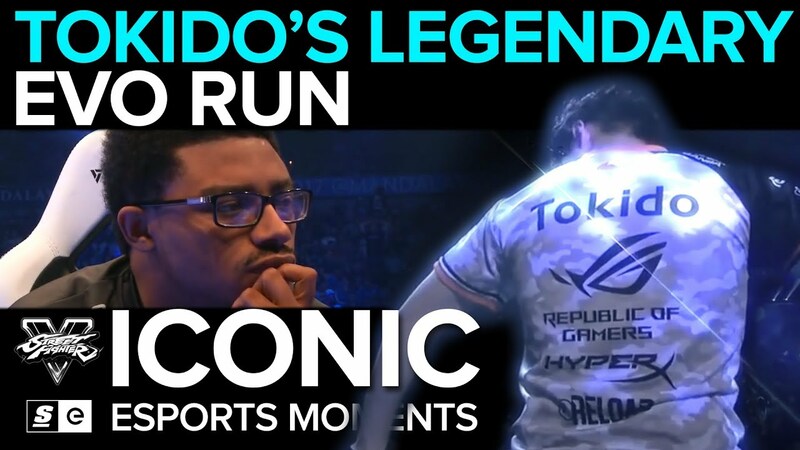 Relive Tokido's journey through EVO 2017 – one of the most legendary lower-bracket runs ever seen on the biggest fighting game stage.